Ever dreamt of running a half marathon, but didn’t know where to begin? Have you signed up for a race and not sure how to train? Now’s your chance to run the race with confidence, knowing that a world class runner will be training you every step of the way. If you’ve signed up for a race, Fantastic! 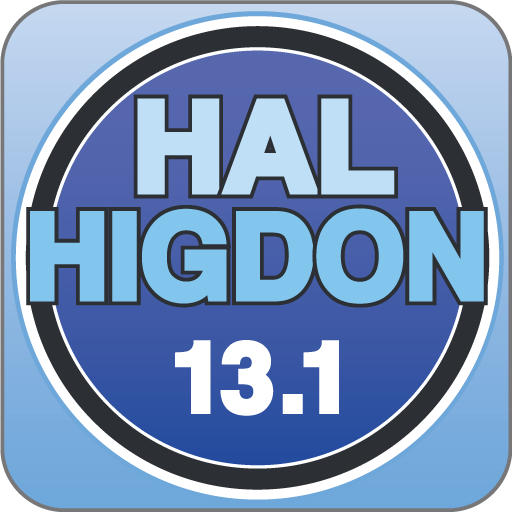 If not, sign up for a race today and be one of five lucky winners to get a free version of Hal Higdon’s Novice Half Marathon App. The contest starts today 4/4/2011. You’ll have a week to sign up for a race. Five winners will be announced Tuesday 4/12/2011 at 9 AM (EST). Only Facebook posts on our page will be entered into the contest, but don’t let that stop you from posting directly on your wall too!